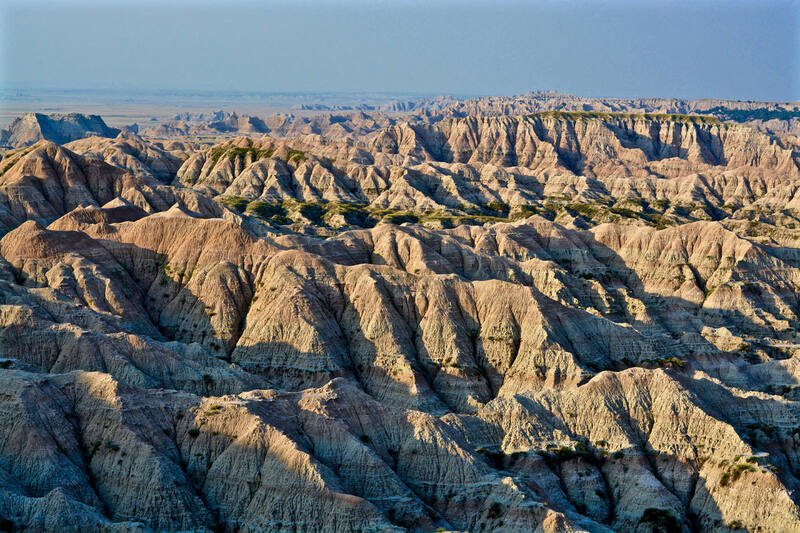 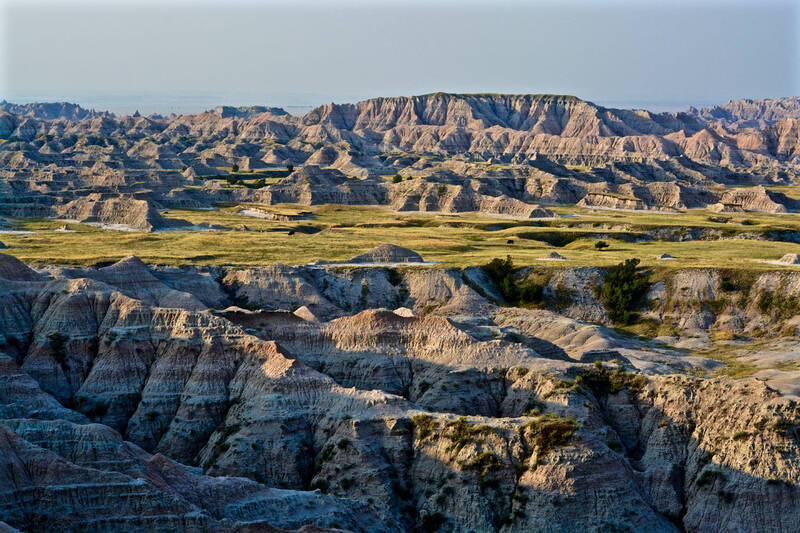 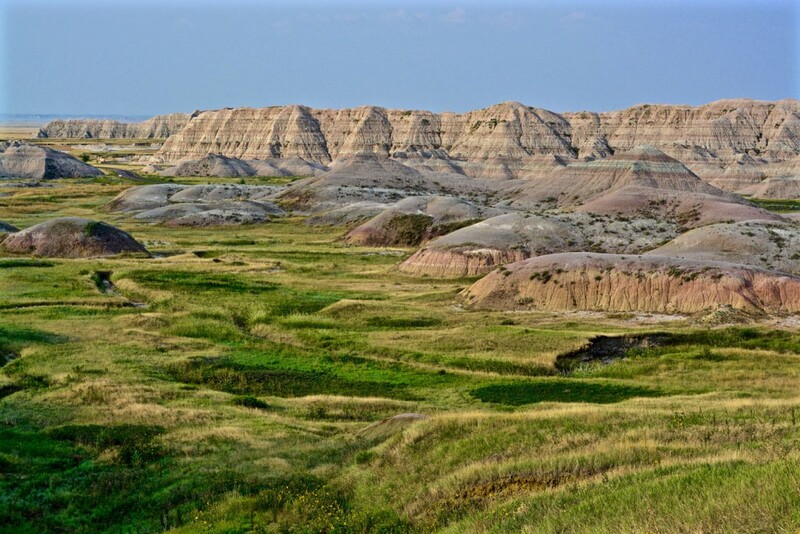 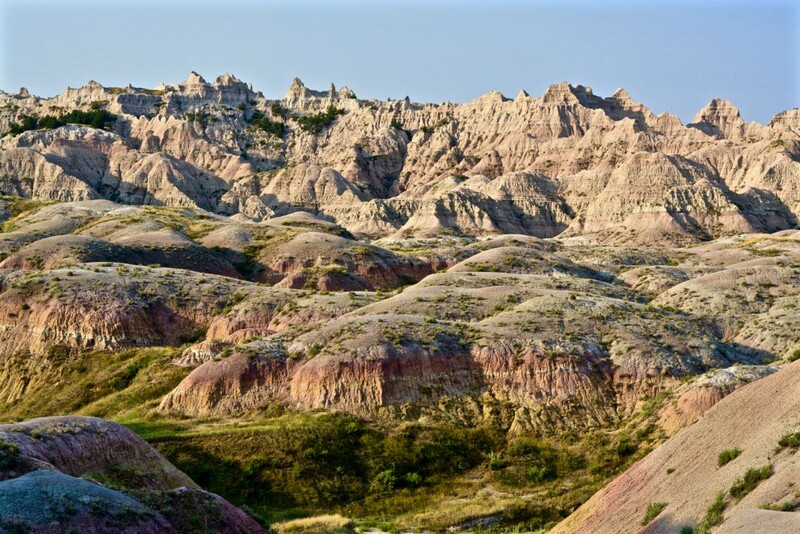 Badlands National Park can be found in South Dakota, United States. 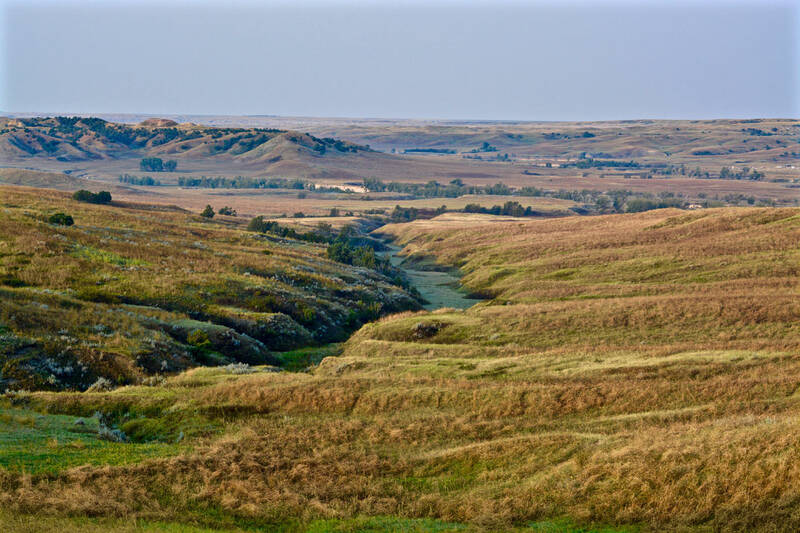 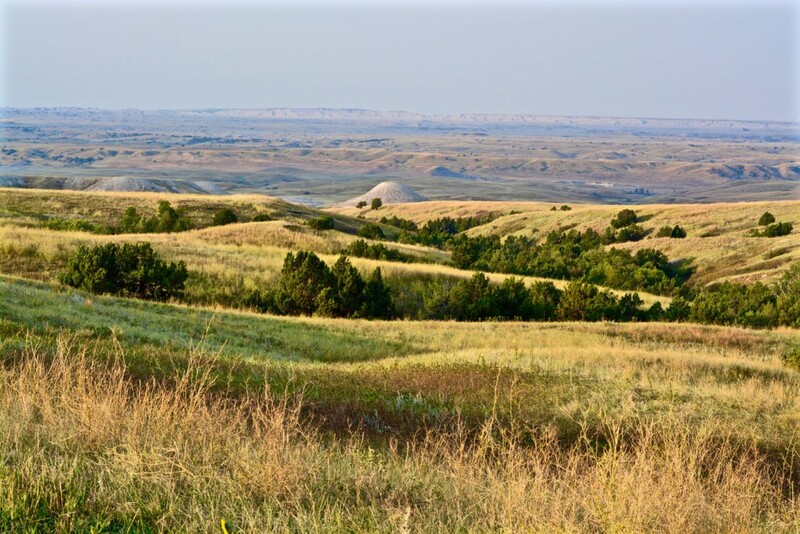 For over 11.000 years this area was used as hunting grounds by Native Americans. 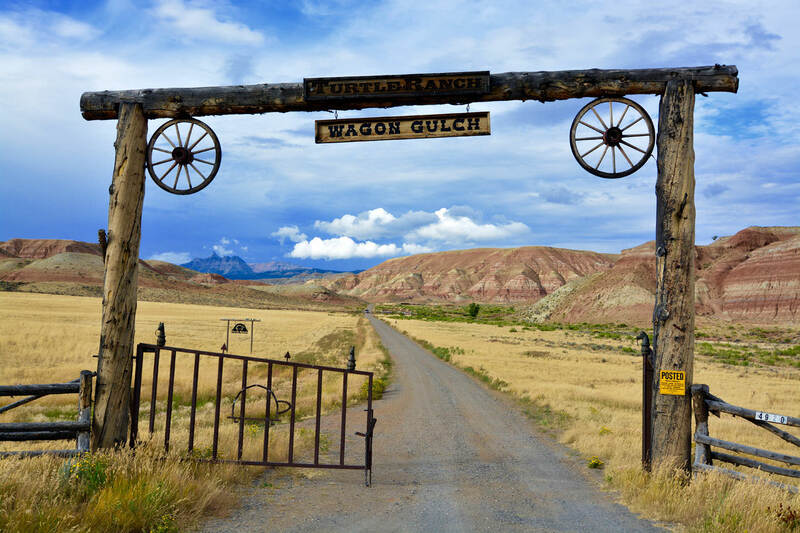 First it was planned to name the area Teton National Park to avoid the negative-sounding name. 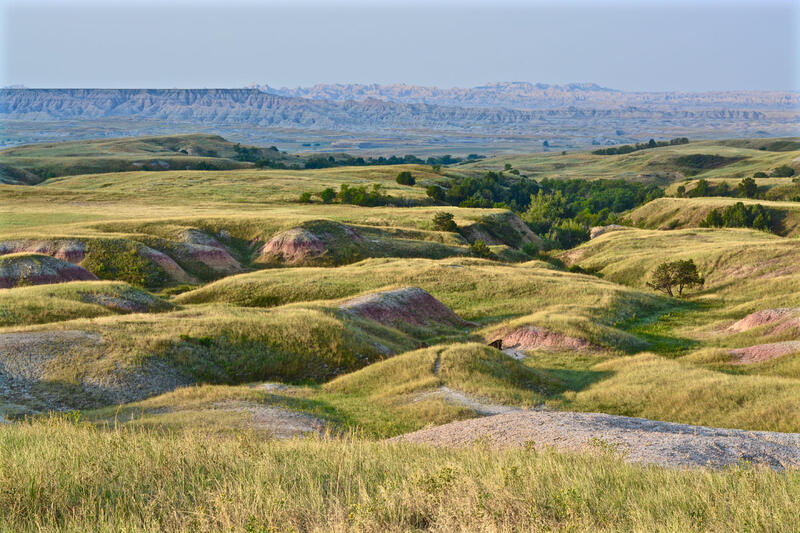 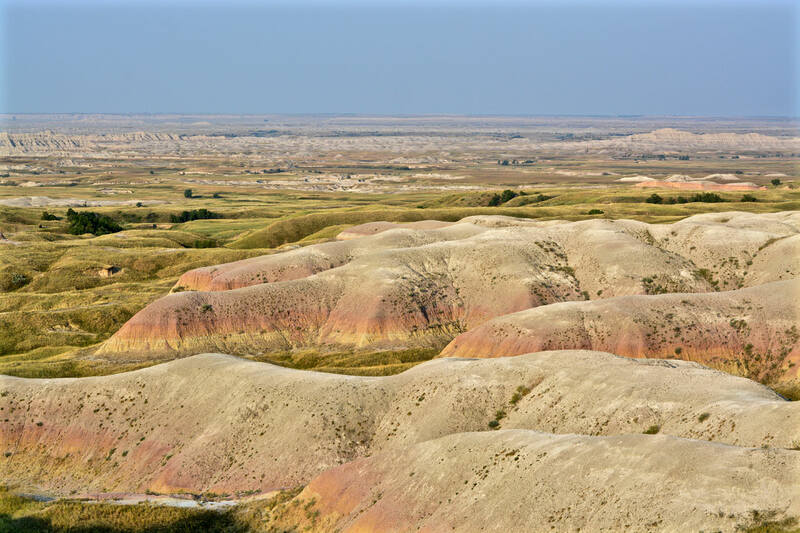 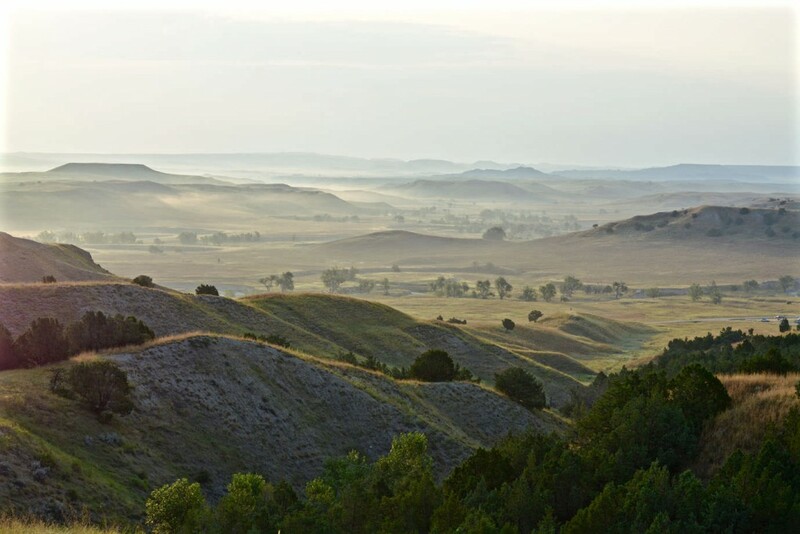 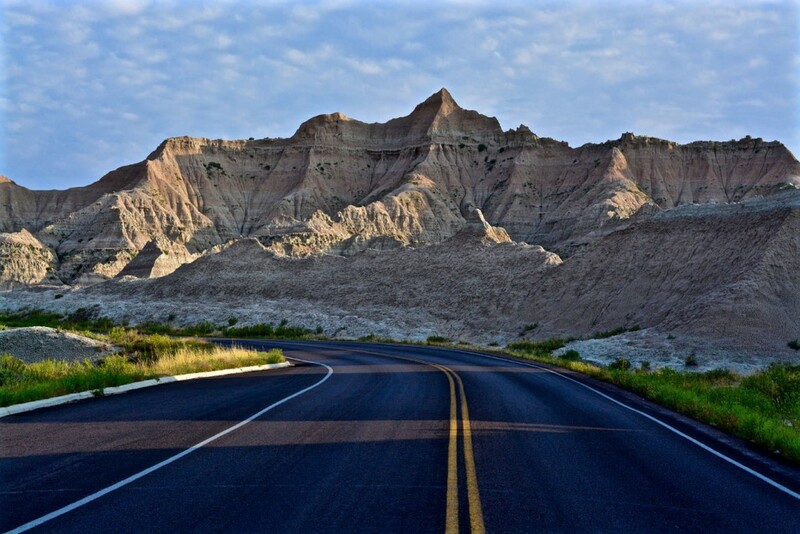 Badlands National Park is known for its eroded buttes and spires mixed with an amazing grass prairie. 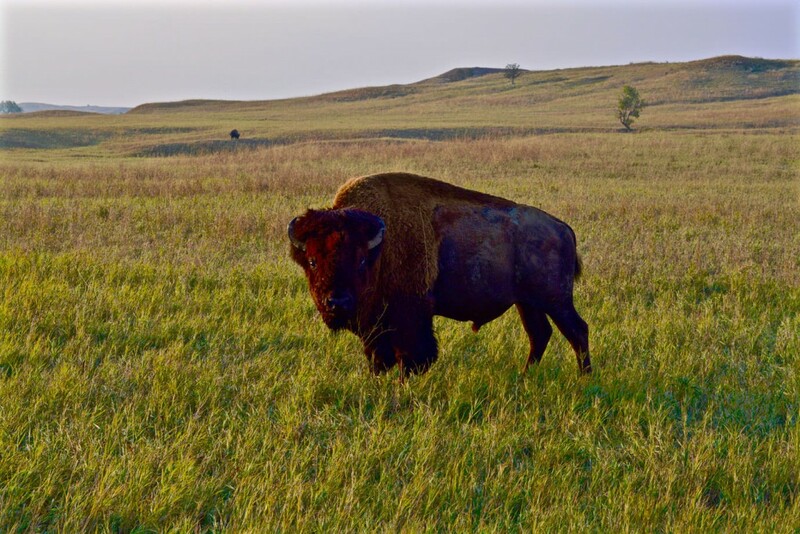 Animals such as bison, bighorn sheep, prairie dogs and black-footed ferrets can be found there today.